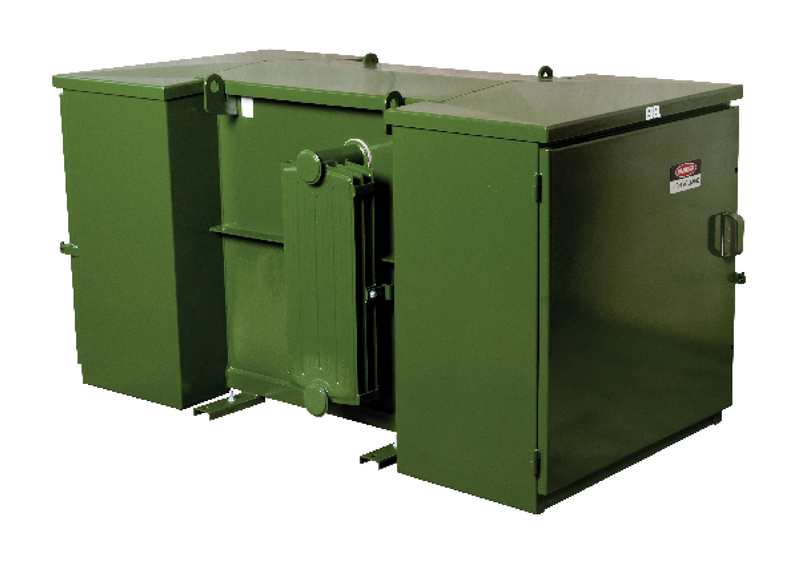 ETEL'S MINIPAD RANGE OF PAD MOUNTED DISTRIBUTION SUBSTATION TRANSFORMERS HAS BEEN DEVELOPED SPECIFICALLY TO MEET CUSTOMER NEEDS. 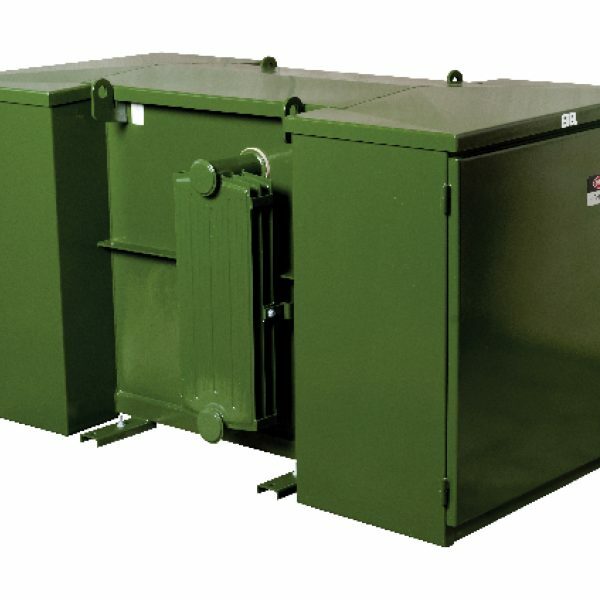 These transformers feature compact overall dimensions and identical MV and LV cubicles, resulting in a symmetrical and aesthetic appearance. Analysis of market requirements has ensured that the design of the cubicles allows for full flexibility in the choice of switchgear that can be accommodated.